JAKARTA - "Forgive but not forgotten," this is what the public emphasizes regarding the dark tragedy that struck Indonesian nation on September 30, 1965 when Indonesian Communist Party (PKI) made a coup attempt by kidnapping six generals and one of TNI middle officer. 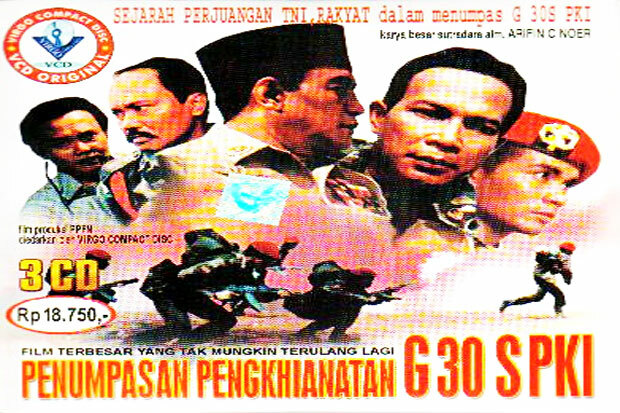 "The reconciliation effort is okay, but please remember if we can forgive but not forget this tragedy," said Chairman of Inter Community Organization Forum (FLO) Jakagakarsa, H Purwanto on the sidelines of screening film 'Pengkhianatan G30S/PKI' in Jagakarsa, South Jakarta on Saturday (30/9). He stated that this tragedy is part of a historical fact that can not be forgotten and become lesson in for not to happen again. "In fact, seven TNI officers are victims, and if anyone wants to reconcile, that's fine and it must be done by both parties. But in essence, this nation is forgive but not forgotten," he said. 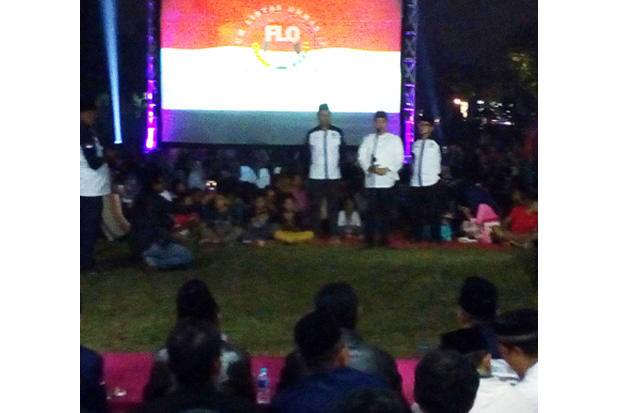 The screening of 'Pengkhianatan G30S/PKI' film was attended by 32 mass organizations belonging to FLO in Jagakarsa Sub-district. For South Jakarta itself, there are at least 22 points of the screening of this film. Meanwhile, government itself has stated that it will not give space to other ideologies that contradict Pancasila to live and growth in Indonesia. "Do not let the dark history of the PKI's atrocities happen again. Hold fast Pancasila, keep unity. Do not give space to other ideologies that conflict with Pancasila. What else, gives space to the PKI," said President Joko Widodo (Jokowi) while leading the Ceremony of Pancasila Sakti Day at Monument Pancasila Sakti, Lubang Buaya, Jakarta on Sunday (2/9).